The 3R Board of Directors is comprised of a subject matter experts and experienced business people. We are also fortunate to have the professional expertise of reputable, trusted advisory partners. A successful business woman, Linda has worked in the medical field – both human and veterinary – for over 30 years combined. In addition to project management, she develops policies, procedures and budgets for enterprise clients a startup facilities alike. 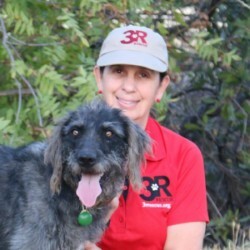 Her background in the veterinary field has provided her with a strong network of animal health professionals to support 3R’s needs. Jack is a retired construction professional. His 33 years of experience have been put to good use building and maintaining the facilities that safely house the dogs in our care. 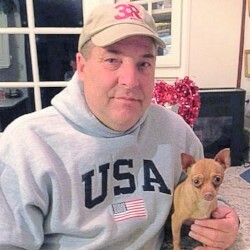 He also has many years of personal experience with dog agility and basic training, both of which contribute to the effectiveness of animal rehabilitation here at 3R Rescue.